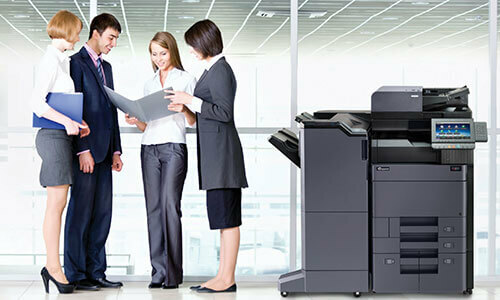 Star Business Machines offers Copystar’s award–winning range of device technology, from desktop printers and multifunctional printers to robust color and black & white multifunctional products and business applications that turn otherwise complex document workflows into simple processes. Our customized approach to resolving business challenges and streamlining document workflow means solutions are specialized to every type of business – from healthcare, to education, to legal and beyond. Manage, protect, and streamline important documents through a customized combination of Copystar devices, software offerings, and specialized business services. 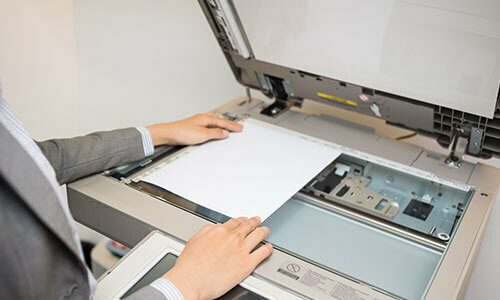 Click here to learn more about our copiers. Whatever your office needs may be, we carry a wide variety of quality equipment to help your business improve workflow and save you time. Click here to browse our complete catalog. 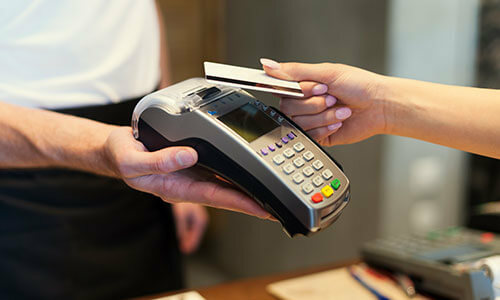 Click here to browse our range of point of sale systems. 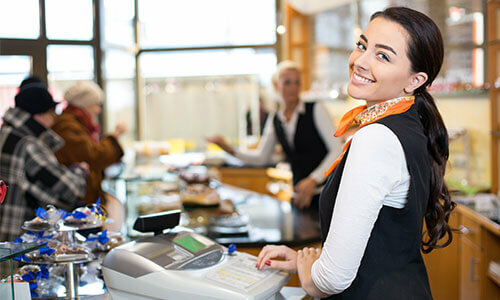 Click here to browse our cash registers. 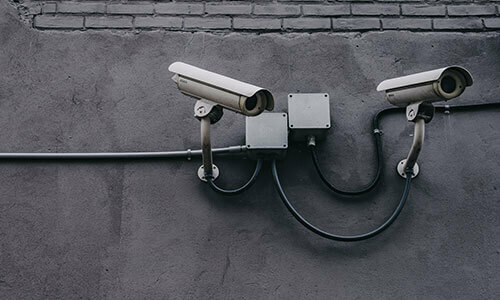 Click here to learn more about the security systems we offer.